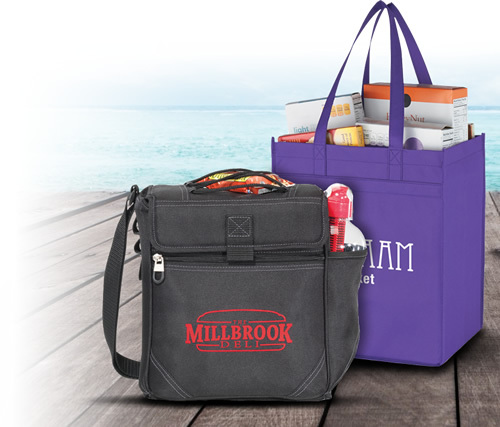 One great way to advertise your business is through the use of our promotional calendars. 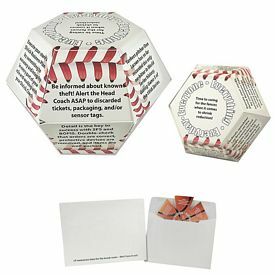 Our Promotional desk calendars make fun and useful free gifts and people who receive them are sure to take notice of your company. 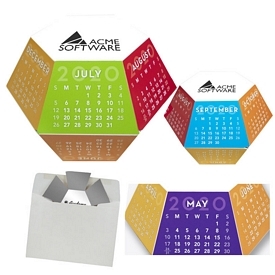 The best part about using our custom calendars is that they can be designed according to a particular theme. 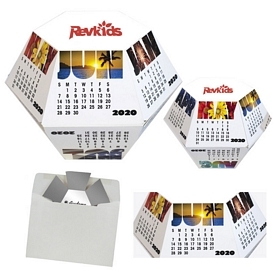 Apart from imprinting your company name and logo on the promotional calendars, you can use creative designs and colors. 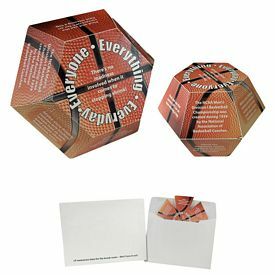 Use the vast printing space to your advantage but make sure that it is not too obvious or loud. 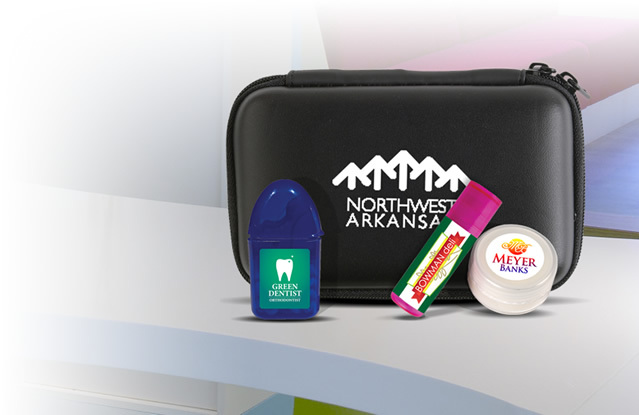 Our customized calendars help create a brand image for your company, so take your time in designing them appropriately. 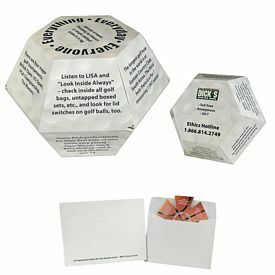 Each page of the free promotional wall calendar can hold quotes or phrases of your company’s principles. This will inspire the users as they will look at their promotional wall calendars on a daily basis. 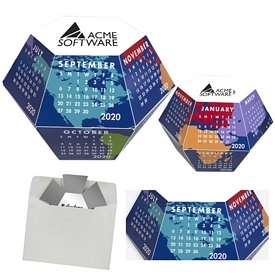 Your customers expect the best, so provide high-quality customized calendars that will last for a long time. 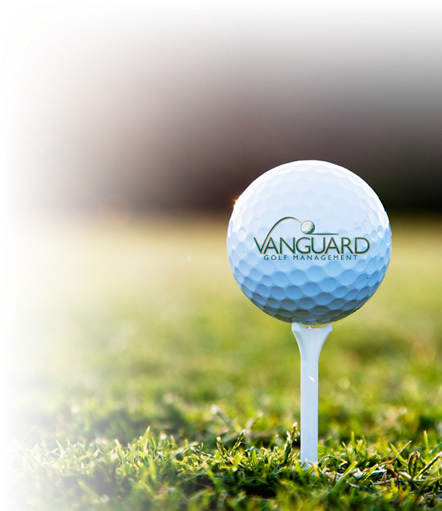 The versatile nature of our custom calendars makes it easy for you to gain exposure. 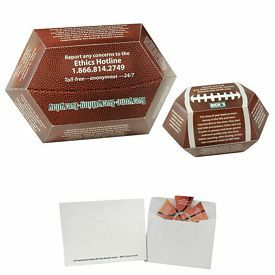 People can keep them at their homes and mark special dates or events on them. 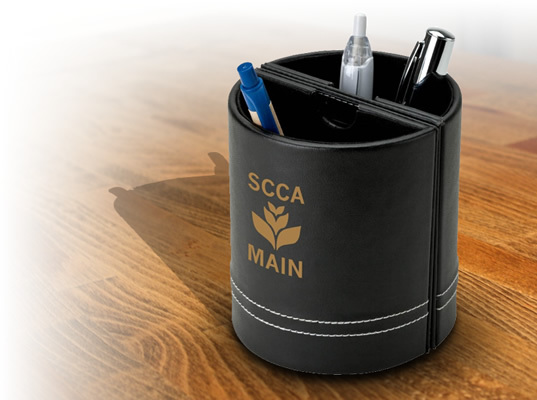 Workers or professionals have a greater need for the promotional business calendars, since they have to be organized at all times. Children and students can mark important exam or test dates, birthdays, and so on. 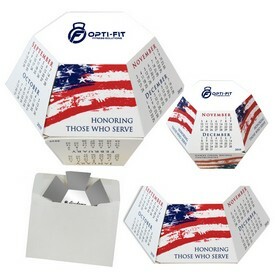 Thus, a simple and reliable corporate gift like our imprinted calendars can be of great help to people. 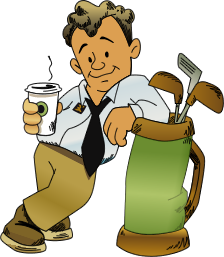 We charge no setup fees on our personalized calendars and also provide various free rush production offers. The investment becomes even easier because of the huge discounts and saving options on bulk quantities. 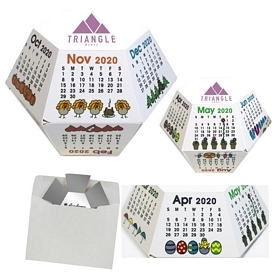 We have cheap customized calendars for small businesses, so a lot of companies have the opportunity to grow in the market. 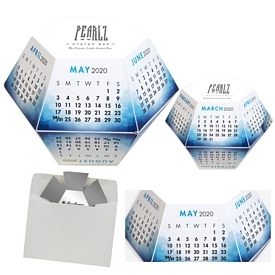 You can benefit from our cheap logo calendar printing, color calendar printing and full color calendar printing options. 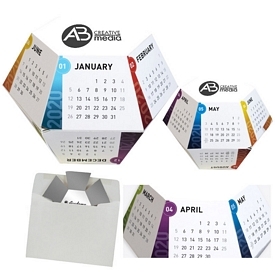 Our branded calendars are not only useful, but attractive and enticing as well. Our customized calendars have been designed with special care. 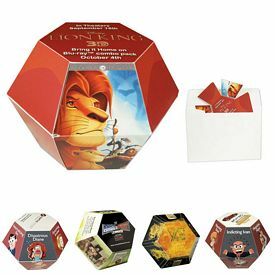 Our promotional pop-up calendars look unique and it is fun to keep such products in the house or in the office. 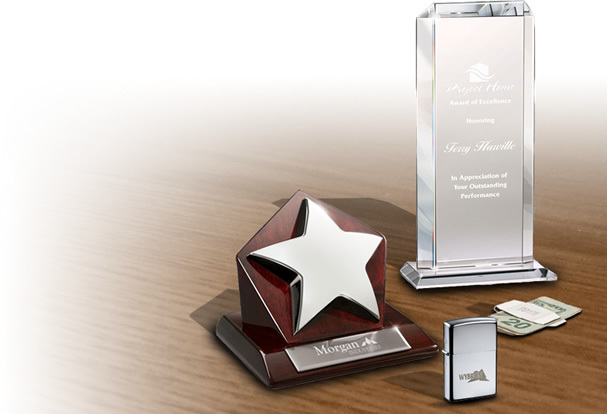 These can be designed according to the theme or nature of your business. 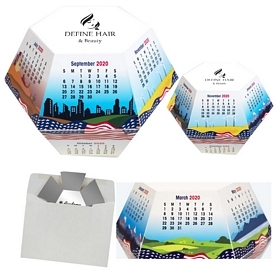 Our customized Essentials and Magnetic Frame Perpetual calendars are compact and modern tools that can display your information very effectively. Another interesting aspect of this frame is that people can include pictures in them. Our customized Marble Monthly Calendar Planners are even more useful as people are able to write down anything for every single day of a month in one booklet. They look cute and come in gorgeous marble colors and patterns. 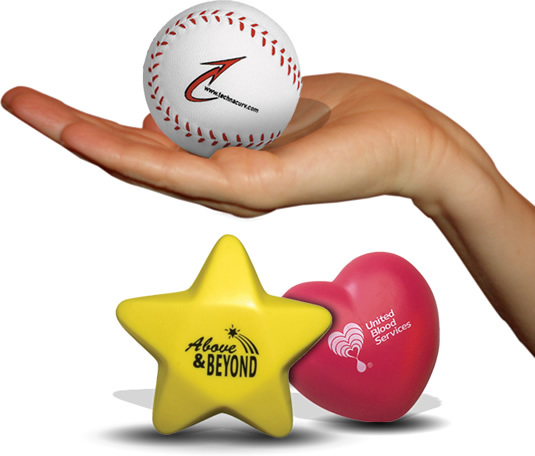 Order our customized calendars to start off your promotional event with a bang!